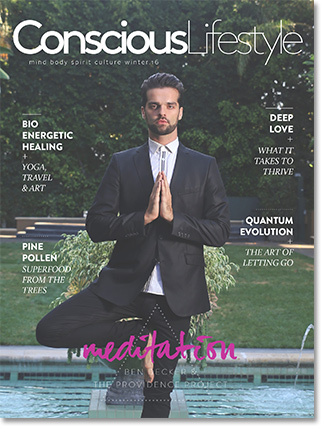 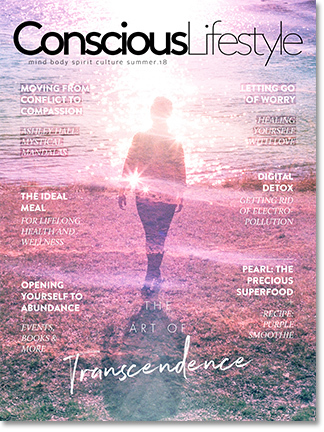 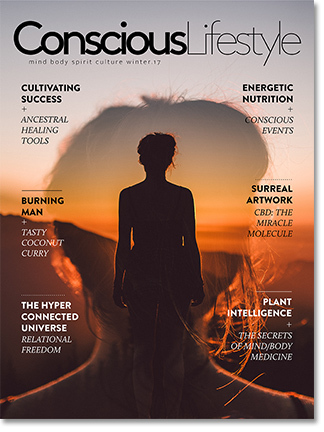 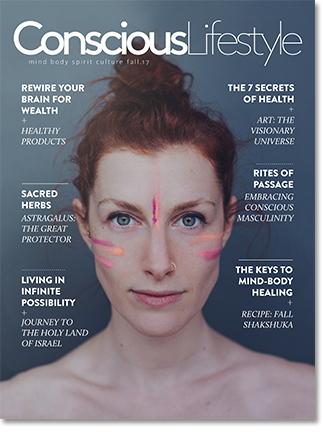 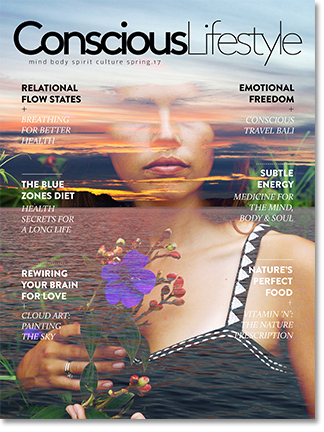 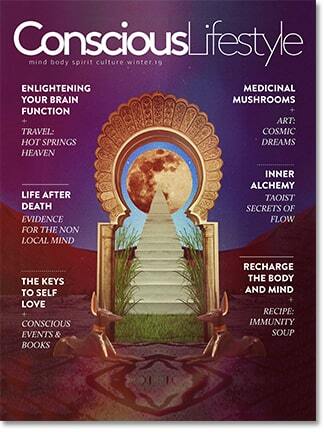 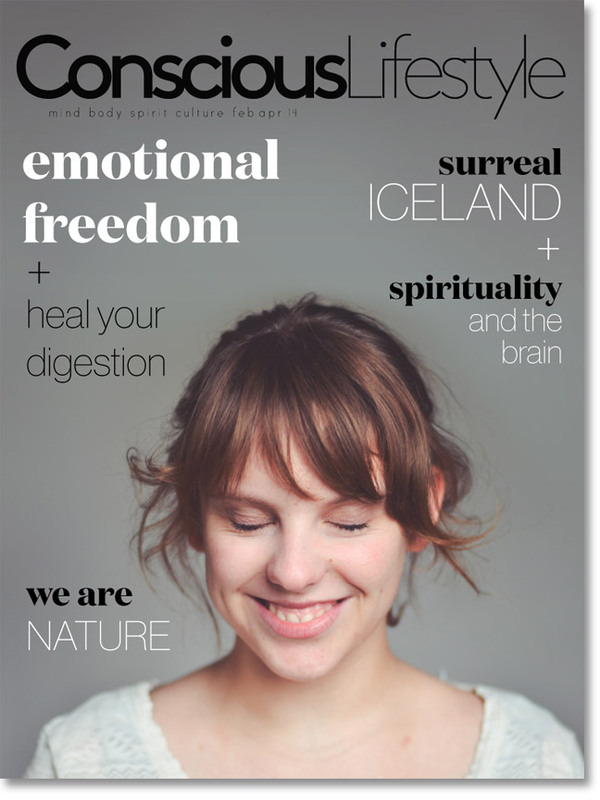 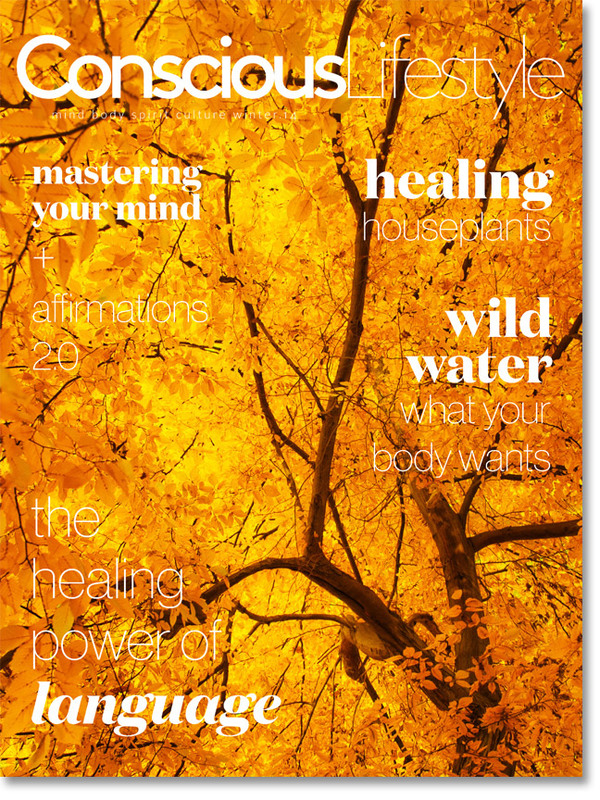 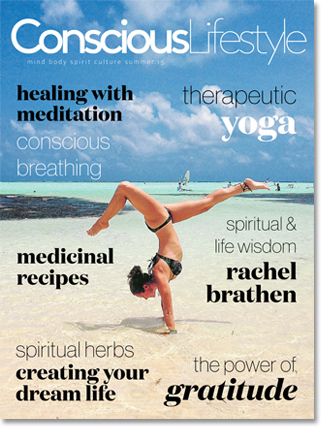 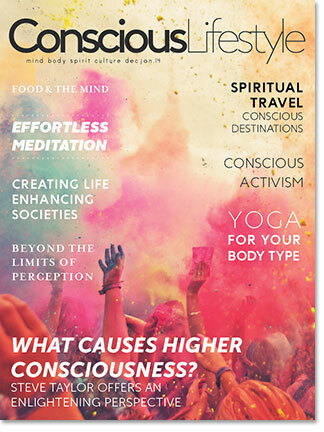 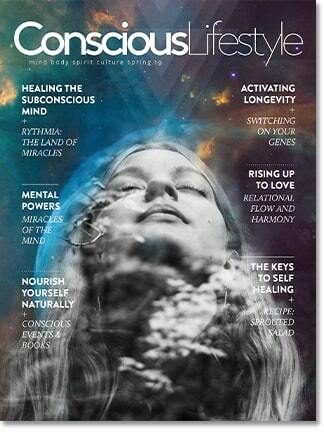 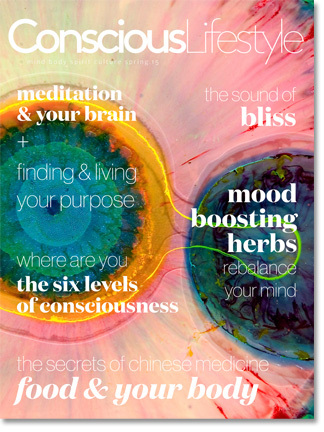 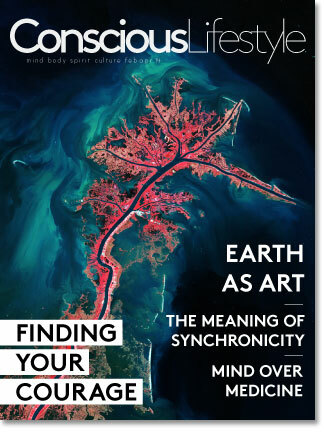 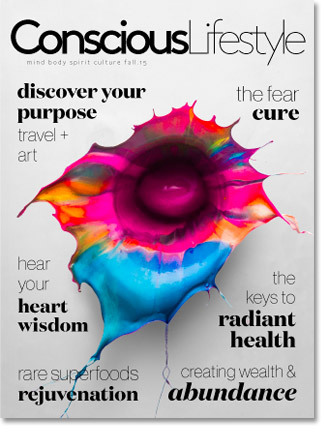 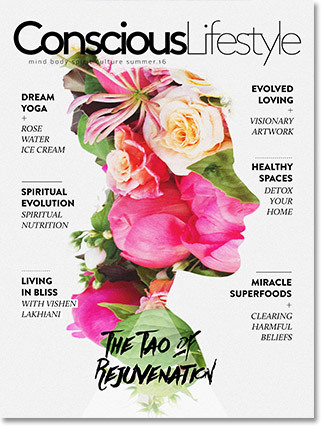 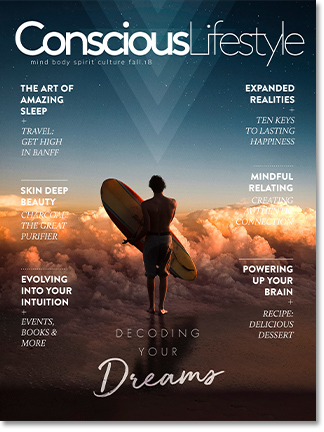 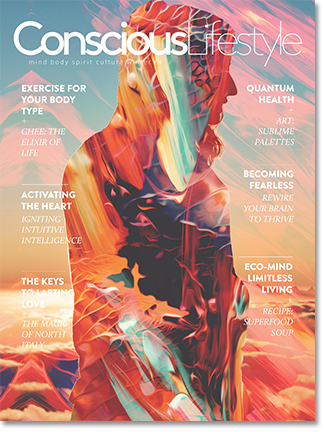 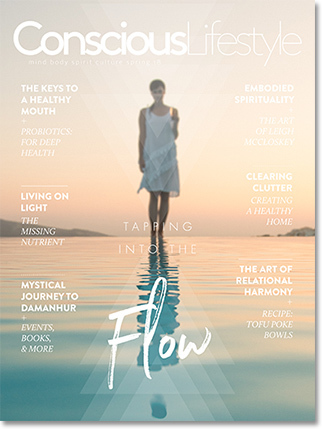 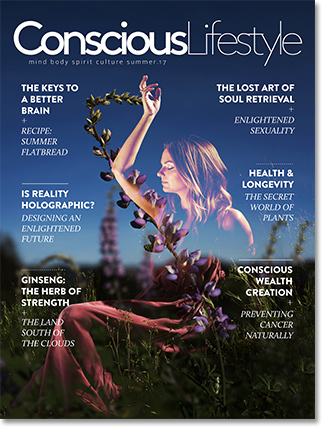 Get instant access to ALL past issues when you subscribe to Conscious Lifestyle Magazine. 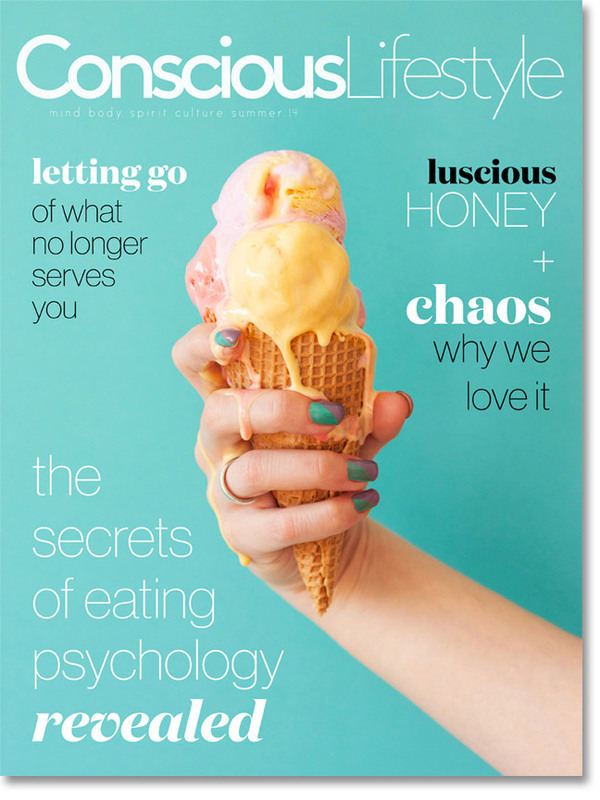 + Book Review: This. 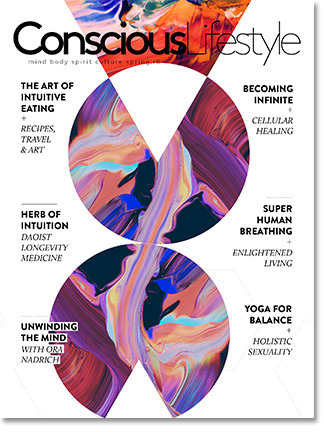 Only This. 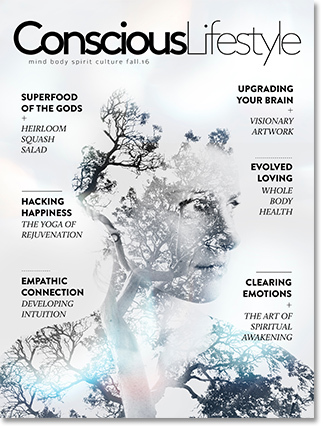 + What Causes Higher Consciousness?